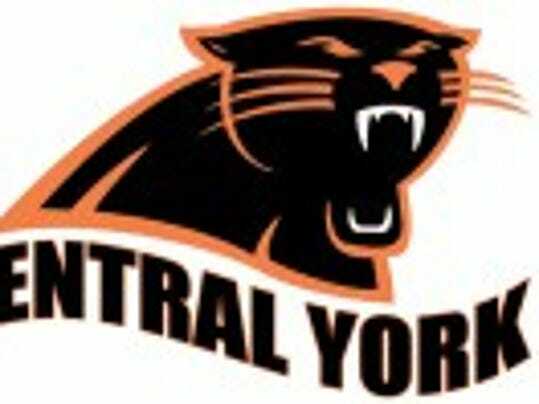 A York College field hockey team that features four former York County high school standouts is now ranked among the top NCAA Division III squads in the nation. 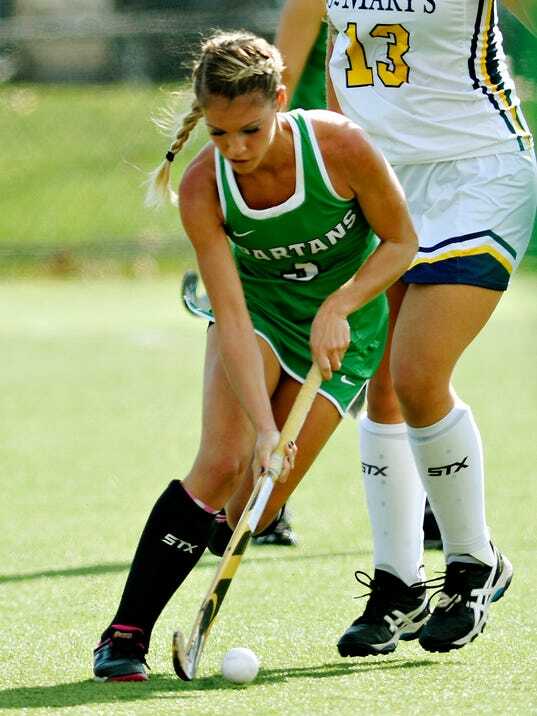 Tuesday afternoon, Oct. 10, the Spartans broke into the National Field Hockey Coaches Association (NFHCA) NCAA Division III Top 20 after spending the last three week weeks receiving votes. The Spartans made their debut in the poll at No. 18 with an overall mark of 9-2. 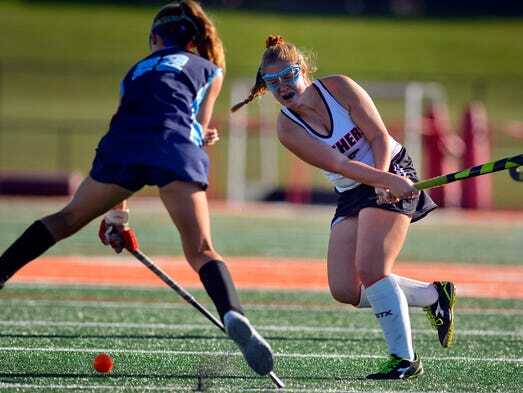 Red Lion’s Jillian Sleeth broke a 0-0 tie when she found the back of the net at the 8:43 mark of the second half to give the Lions a 1-0 field hockey triumph over visiting Spring Grove on Thursday, Sept. 28. Red Lion’s Ali Anderson made three stops in goal to record the shutout. For the Rockets, Ashton Ball made six saves.